Do you have an old garden hose lying around that you can't bear to throw away? A hose may not be able to serve its original purpose anymore because it has a leak or tear, but that doesn't mean that it's worthless. There are a wide range of ways to use an old garden hose. From turning it into a sprinkler to creating tool storage to using it for purely decorative purposes, there is something to suit virtually every lifestyle. Start exploring new things to do with your old hose today so that you can put it to good use again as soon as possible. 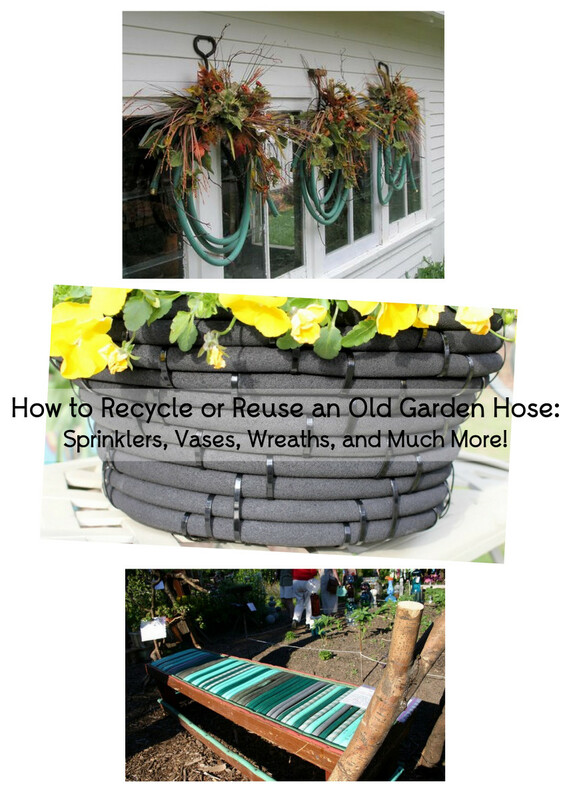 What are some popular ways to reuse or repurpose old garden hoses? If you already have holes in your hose, it won't be too hard to turn it into a sprinkler or soaker. Simply take a nail or use a drill to add more holes as needed and then add a crimp to one end to keep the water from escaping. You may also be able to use a garden hose cap on the current plastic or brass fitting to secure the open end. Then hook it up to the spigot and run it just as you would run any other sprinkler to water the plants or keep your kids entertained. Check out a tutorial from Carrie at Little Patch of Heaven Homestead. 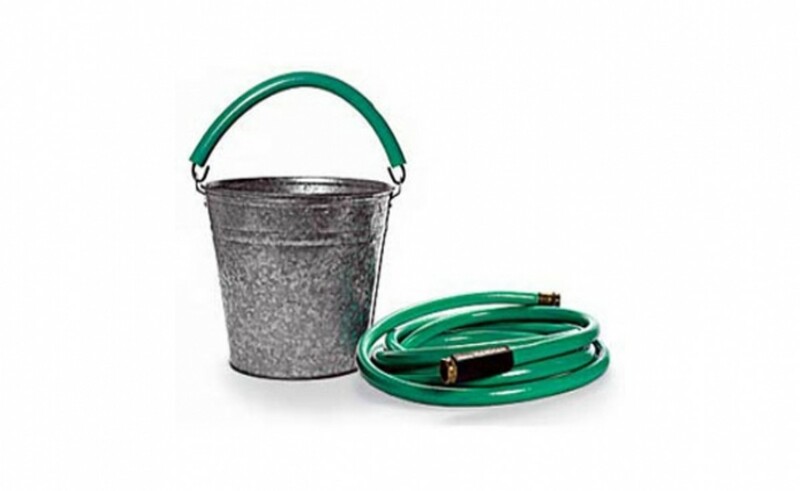 Have you ever struggled to fit a bucket or planter under a spigot that doesn't extend far enough? A small piece of hose provides the length that you need. Simply slide the required length over the spigot on a utility sink, rain barrel, or outdoor hook up to increase functionality. You can use short hose lengths to empty a variety of vessels from gas tanks to aquarium tanks to cattle troughs. Longer hose lengths are ideal for draining larger containers such as a kids' swimming pool. Linda of Crafts a la mode has a great, simple tutorial for turning an old hose into a planter. The only supplies that you need are zip ties and black garden liner, which is what you use to prevent weeds from choking out plants. She recommends employing one or two family members or friends to help you cut the zip ties and then hold the hose in place while you attach the zip ties to make the process go more quickly and smoothly. Do you struggle to create organized rows of plants in your garden? Use hose lengths to mark out the planting lines. Once you have the seeds or plants in the ground, you can remove the hose. One- to two-foot long hose segments are ideal for housing tools on a wall storage unit. Cut a section of hose to the desired length and then slice it down the middle. Use nails to attach either end of the hose to the wall unit. The hose length will "hug" with tool, which keeps it in place securely on the wall. There is nothing worse than hauling around a heavy bucket with an uncomfortable handle or hurting your hands while swinging on a swing set. Short hose lengths are an easy to way to add protection to a wide variety of metal objects, including swing chains, bucket handles, and saw blades. The hose also makes it easier to grip metal when your hands are wet and slippery. For example, you're less likely to drop the bucket of soapy water while you're washing your car if the handle has a protective layer of hose. Simply slit the hose down the center and wrap it around the metal or, if possible, remove the metal and fit the hose length over it before putting it back in position to provide complete protection. Short lengths of hose are perfect for displaying flowers. You can bind up a handful of lengths to create a larger vase or simply use one or two to house a few stems. If you're going to be using your vase for real flowers, make sure to construct it in such a way that you can fill the lengths with water. 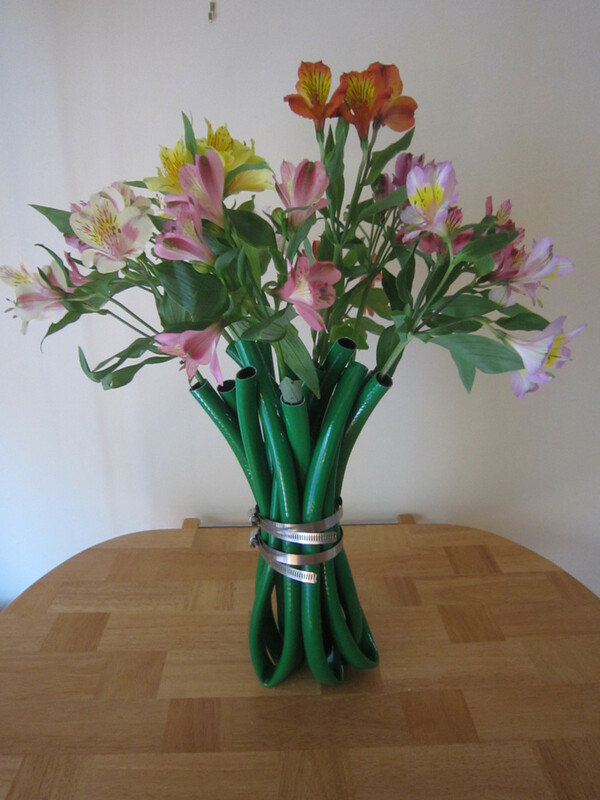 A hose looks great on its own, but of course you can decorate your vase as you like, too. Ann of Our Garden Path has a great tutorial for making a rug out of old hoses and zip ties. 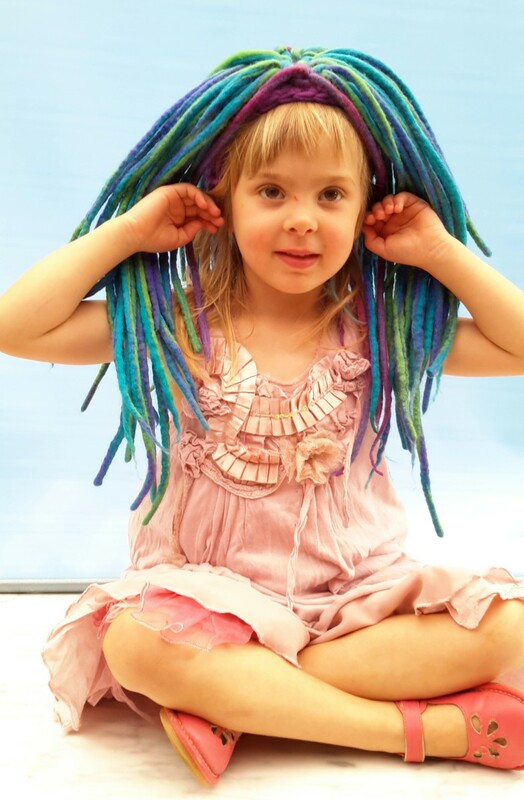 Her biggest tip is not to tie the zip ties too tightly. Aim to space them approximately four inches apart, but don't stress out about making them uniform. The best part about this tutorial is that you can customize the size of your rug to fit a particular space. 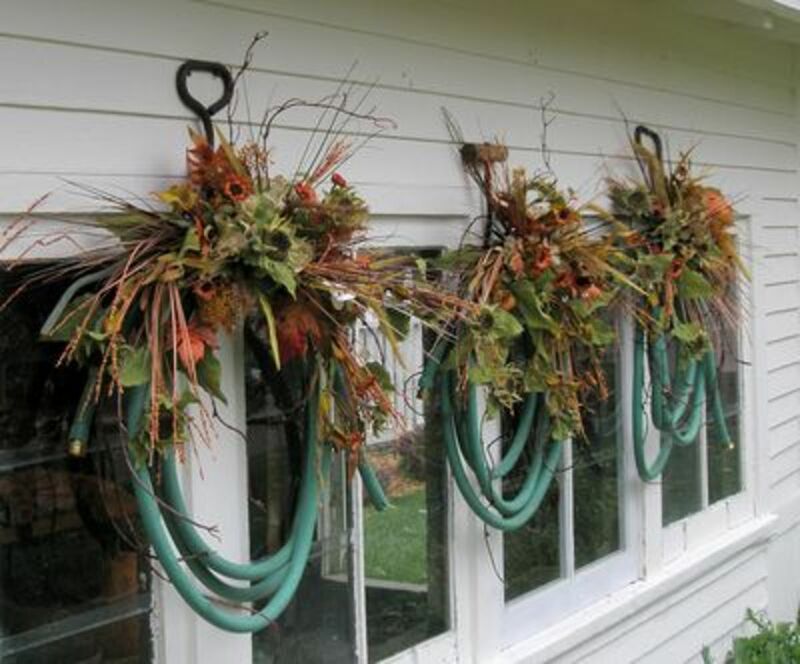 Who knew that there were a wealth of ideas for turning a garden hose into a wreath? If your hose has a hole or rip, simply use a good section of hose for the wreath or find a way to hid the imperfection. 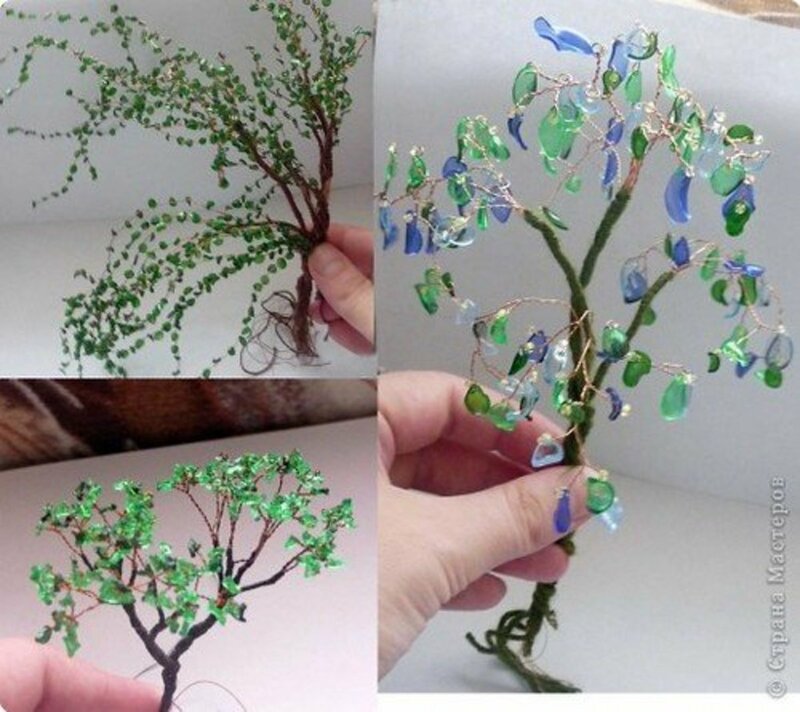 Popular garden hose wreath decorations include gardening gloves, terracotta flower pots, gardening tools (i.e. shovels), silk or real flowers, plastic birds, and ribbons. 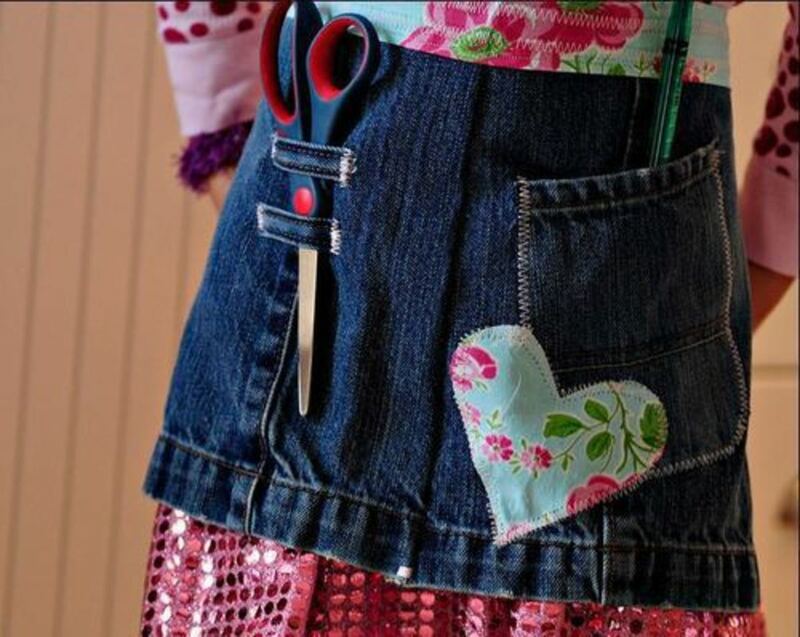 Check out tutorials from Create Craft Love, Delineate Your Dwelling, and Housepitality Designs. Do you have a bench or chair with a worn out seat? 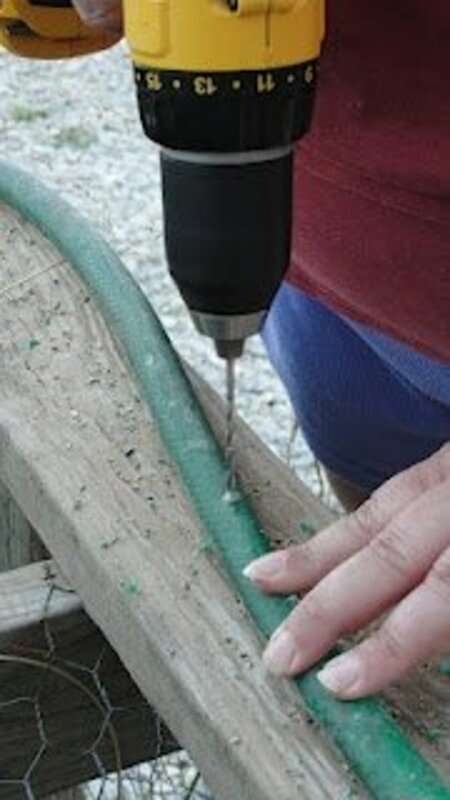 An old garden hose is the perfect material for refinishing it. It provides the cushioning that you need at a fraction of what you'd spend for most seat materials since you already had it on hand. Depending on the size of the furniture, you may need several hoses. Cut the hose into lengths to fit the frame. Secure them with nails or screws. There are a number of pests, such as earwigs, that love tight, dark spaces. Cut your hose into small segments and position them strategically around the yard to target problem areas. Once pests have crawled into the hose segments, you can toss them into a bucket of hot soapy water and rinse them thoroughly before setting them up again. 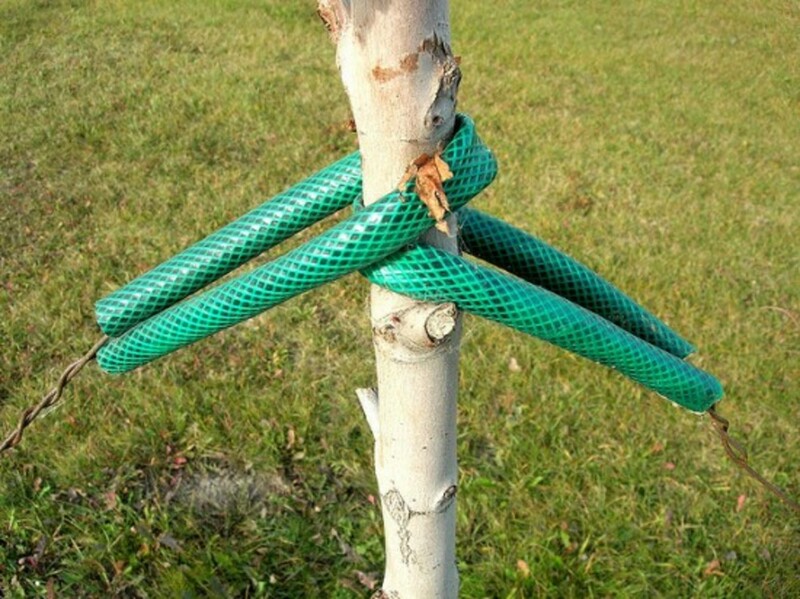 Hose is a great material for securing limbs or keeping trees growing upright. It provides the necessary support without leaving the friction marks that you often get with wire, twin, suspenders, or plastic. One of the toughest aspects of learning how to drive is mastering pulling into and backing out of the garage. Screw lengths of hose at the height of the car bumpers to the corners of the garage. The hose will minimize damage to both the car and the garage in the event that someone swipes the edge of the garage with the car. Finally, some people get really creative with their old hoses and turn them into large yard art on the side of a house or garage. Two of the most popular designs are flowers and dragonflies, but of course you don't need to feel limited to these options. The possibilities are endless. Sow & Dipity has a tutorial for a garden hose dragonfly. 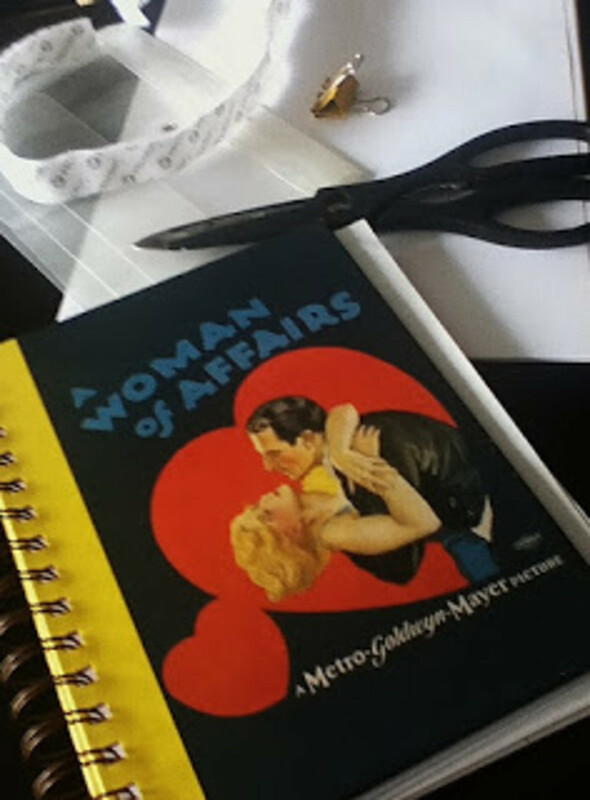 More recycled project ideas from the author. This article is about re-purposed garden planters. It includes a wide variety of ideas for both indoor and outdoor gardens. There are ideas for both items to use as is and items to craft into planters. This article is about uses for wine corks. 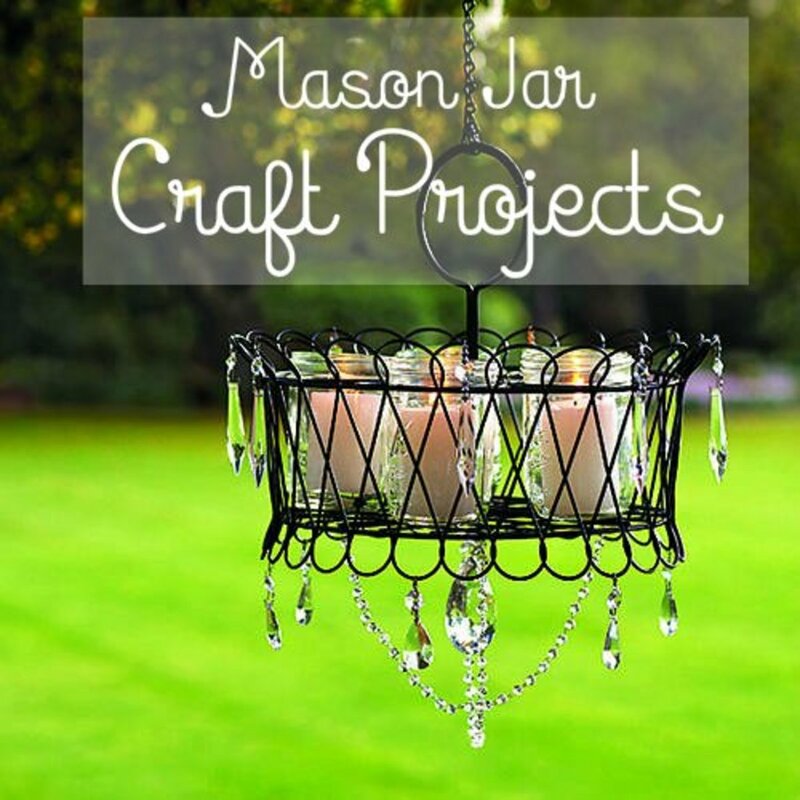 It includes a wide variety of photos, tutorials, and other resources for crafts, home décor projects, garden ideas, and much more. There is something here for everyone. 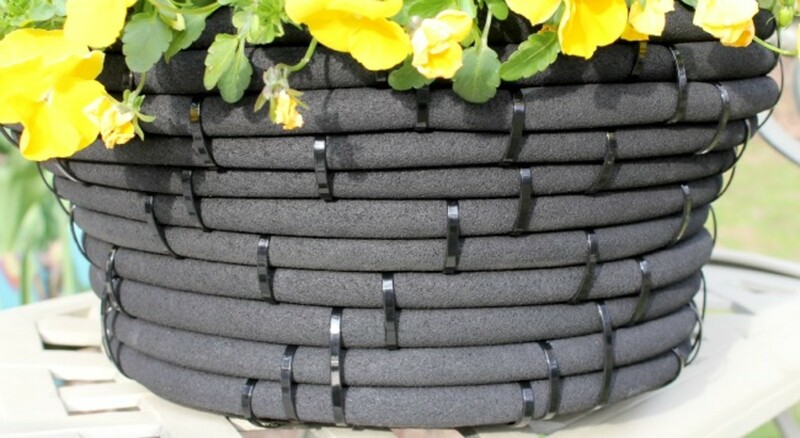 How about flexible garden hoses? That's a good question. I think it would depend on the specific project. Hi randomcreative! I read this again as I saw it in the feed and I thought I have not read this yet. LOL. I hope you are fine. I have not heard from you lately. All great ideas for reusing garden hoses and just in time, too. I replaced all mine this week and was trying to decide what to do with the old ones. 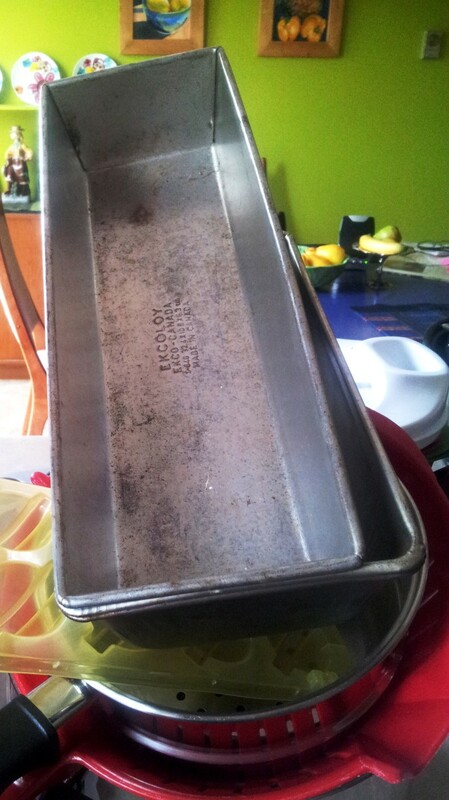 Maybe the planter would be the way to use most of it up quickly and usefully. Thanks! I love the vase idea - very original! How in the world do you come up with all these ideas? Randomcreative fits you, my friend. I think I like the rug best! Good tips. Hadn't thought about the coil basket or planter idea. I may try that. Voted this thumbs up. Jeannie, awesome, I'm glad to hear it! 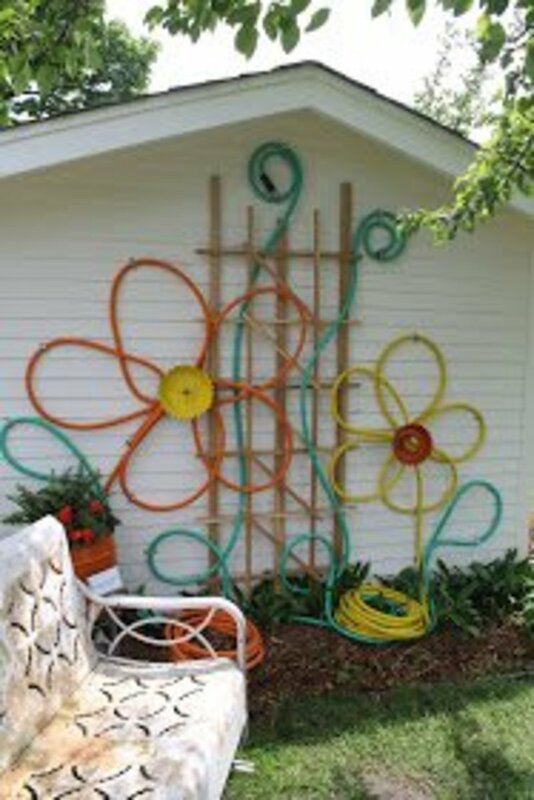 I never thought about using a garden hose for decorative purposes. It sounds like a good idea. 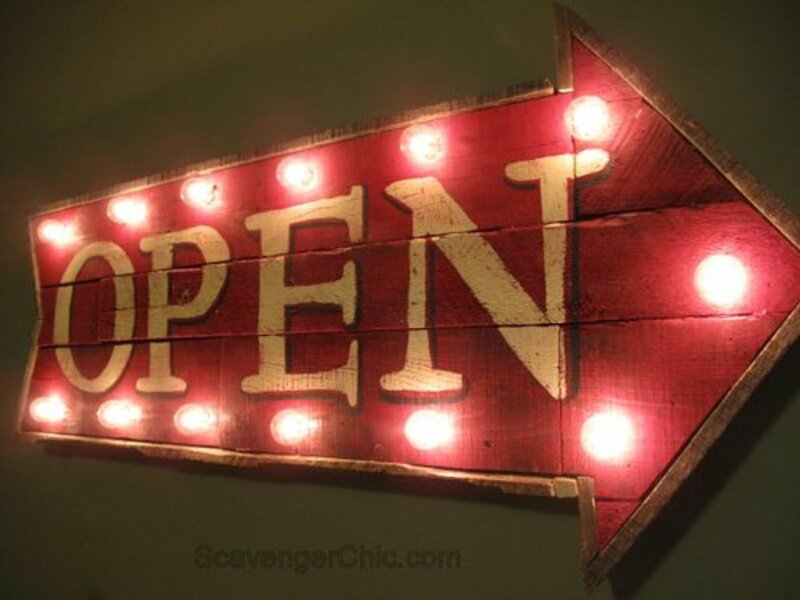 I will give some of these ideas a try! Thanks, Glimmer Twin Fan! Glad you enjoyed! I gotta love the wall art! 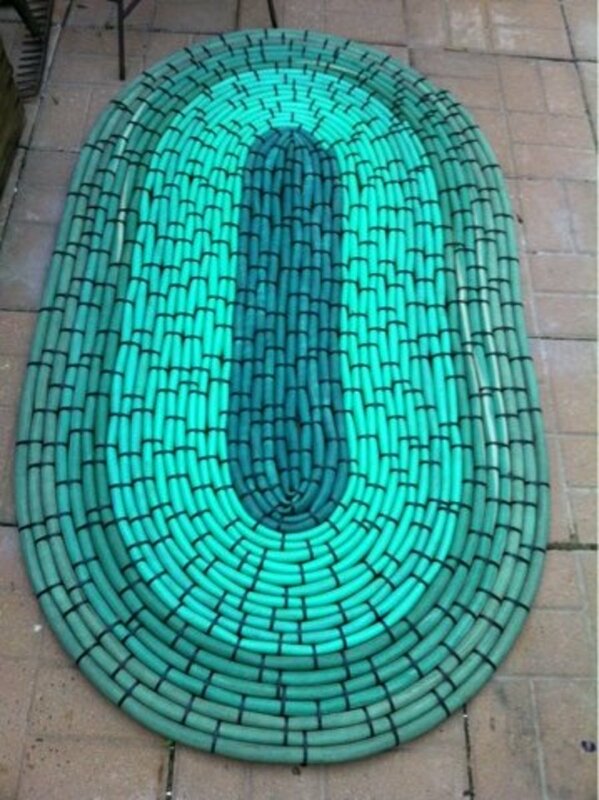 What a great way to recycle old hose. These were cute. Very innovative ideas with the old garden hose! FlourishAnyway, I know, right? Thanks! poetryman, thanks. I'm glad that you found an idea here that appeals to you. Voted up for cool creativity. The soaker hose thing seems the most likely for me. As a flower vase? Not really seeing that one. I love these ideas. Who would have imagined!?! Voted up and more and sharing. Thanks so much, Thelma! Glad that you enjoyed. Wow! Very creative. I like the flower pot and the rug. Thanks for the ideas. Good ideas, Rose. I love the garden bench seat. So glad that you found some ideas here that you like, lady rain and peachpurple! 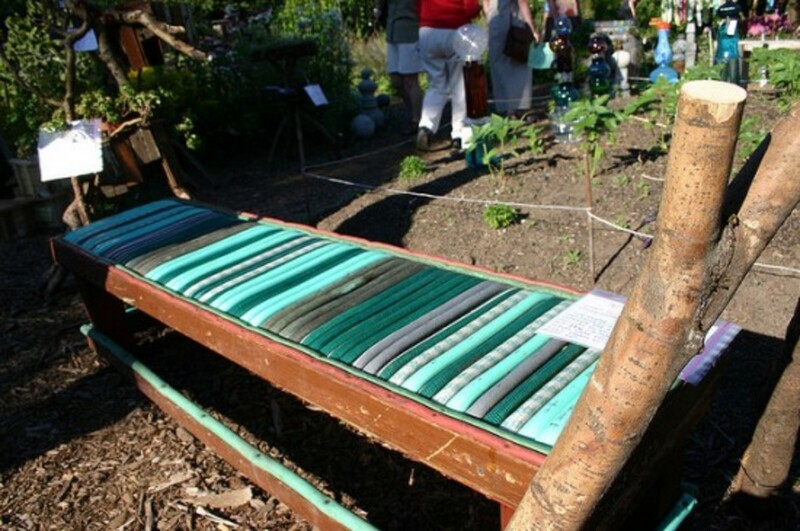 I never knew old garden hoses can be recycled into a rug or a chair. 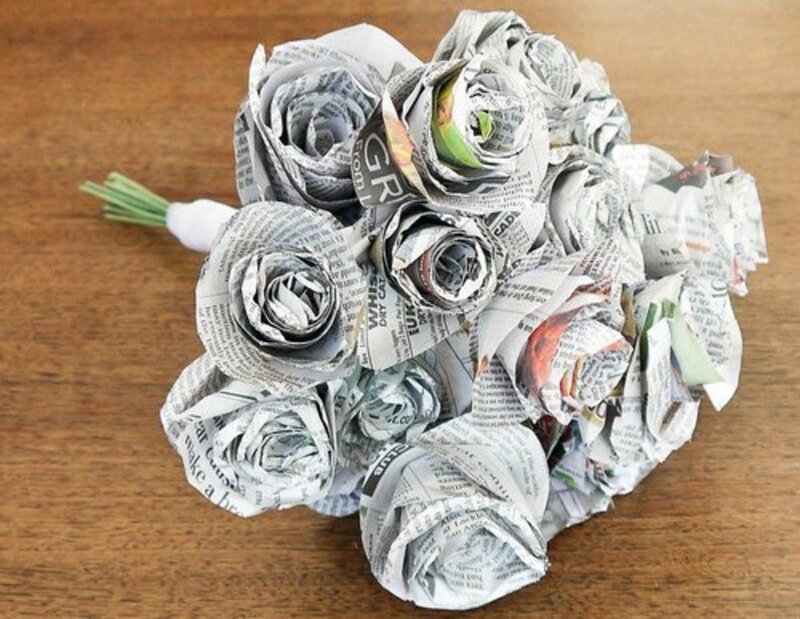 Great article on recycling!